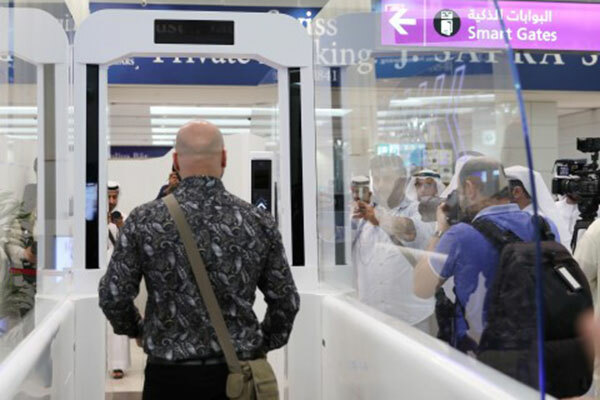 The General Directorate of Residency and Foreigners Affairs (GDRFA) in Dubai has launched the pilot phase of the Smart Tunnel at Dubai Airports' Terminal 3 to enable passengers to finish passport control procedures in 15 seconds, a media report said. All travellers have to do is simply walk through the biometric recognition system without having to stamp their passports, reported Emirates news agency Wam. The tunnel works on face recognition technology and the passenger can finish entry procedure within 15 seconds without the need for human intervention. "It is the first of its kind in the world as with simple steps. The traveller can finish his departure procedure without the need to use any travel documents such as passport, ID cards or boarding cards," Major-General Mohammad Ahmad Al Merri, director of GDRFA, said confirming that the project was tested before being introduced at the airport. Roughly 20 passengers were the first to take advantage of the new tunnel system on Wednesday.